Click here to visit the Yes To Cucumber’s tab and fill out the form to enter their sweepstakes. 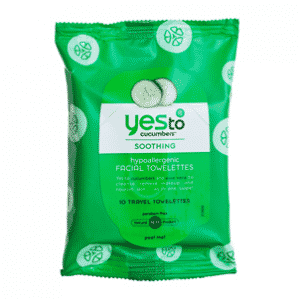 100,000 winners will each score a coupon redeemable for Yes To Cucumbers Facial Towelettes. Good luck!